Tokyo-based publisher, Chorus Worldwide, is delighted to announce that its charming mobile hit, RPGolf – developed by ArticNet – is out now on Steam. 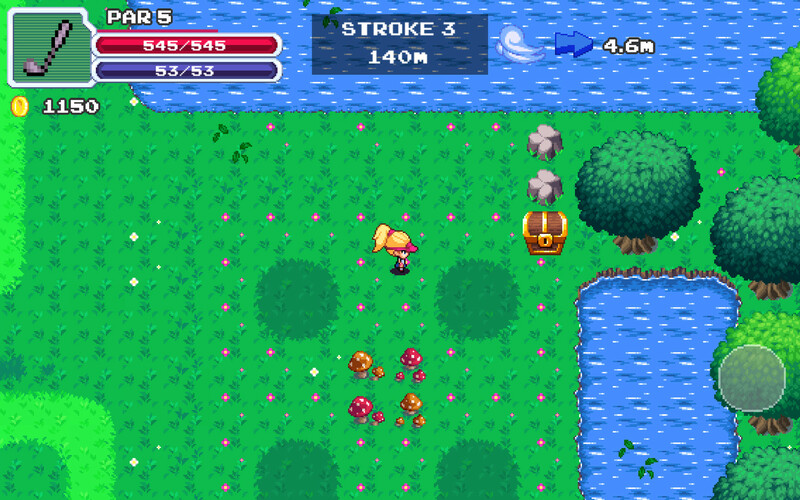 Inspired by Mario Golf and the GameBoy era of classic JRPGs, RPGolf is a charming take on the genre, blending the talking and questing of an adventure game with precision and power of golf. As a brave young golfer armed only with a club and your skills, you must tee off and complete the nine legendary holes, all while slicing, hooking, and clubbing monsters to death. Swing your club and show off your drive in dungeons – connecting with a monster’s head instead of a ball, naturally – and hop into a golf cart to cut across a green. 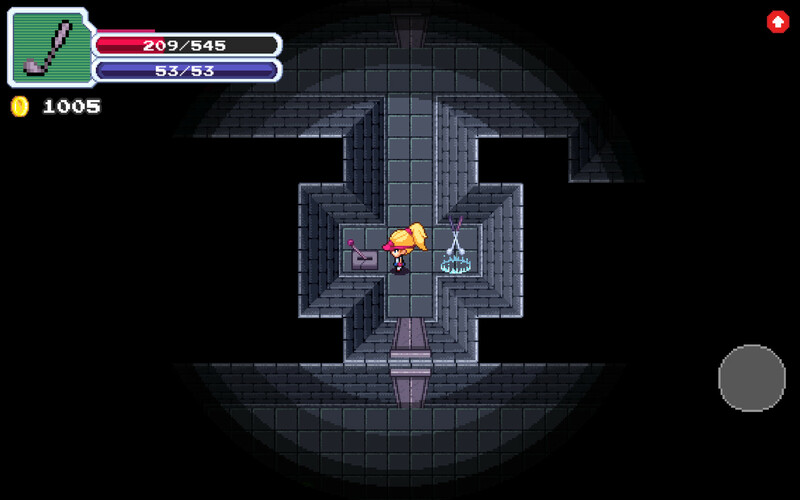 Battling creatures is just par for the course when you’re an eagle-eyed JRPG golfing pro. Of course, you’ll need a bit of FORE-ward thinking if you’re to conquer these challenges. Battling bogeys will level you up, improving your strength and allowing you to hit the ball further. Outside of stats, equipment also plays a role: discover legendary clubs and gloves to improve your handicap on each course and give you the edge in battle. RPGolf began development in 2014 and was part-funded by the Indiegogo Community in 2016. The final game was released on iOS and Android devices in November 2017 and enjoys positive reviews on the App Store. Basically, we’ve had lots of time to come up with these terrible puns and we can only apologise. 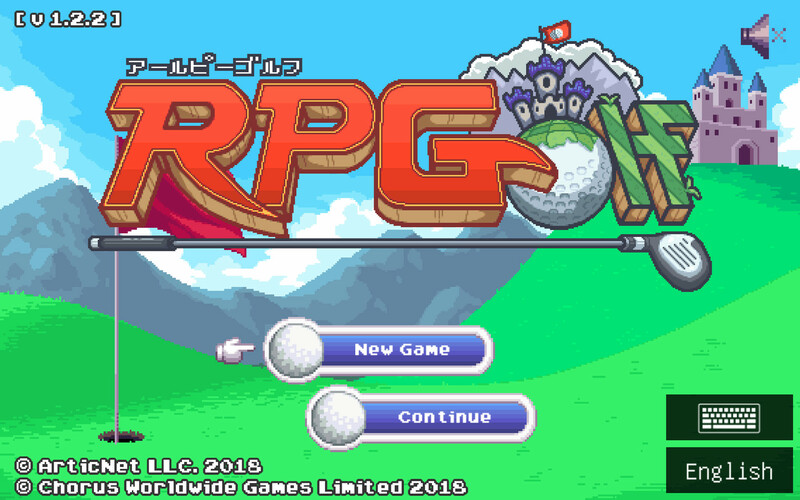 RPGolf is out now on steam for £2.89 / $3.99 / €2.99 and is available in English, French, German, Italian, Japanese, Korean, Spanish, Simplified Chinese, and Traditional Chinese. ArticNet is a two-person development studio located in Osaka, Japan. 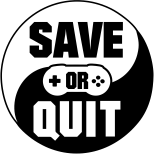 Founded in 2013 by Riccardo Castelnuovo, an Italian developer with a passion for Japan, ArticNet strive to make unique, challenging and fun games for mobile devices and PC.